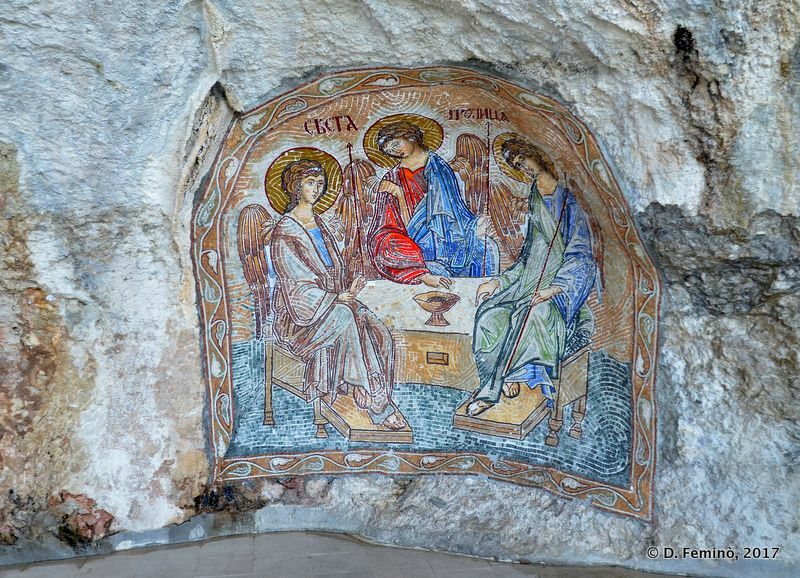 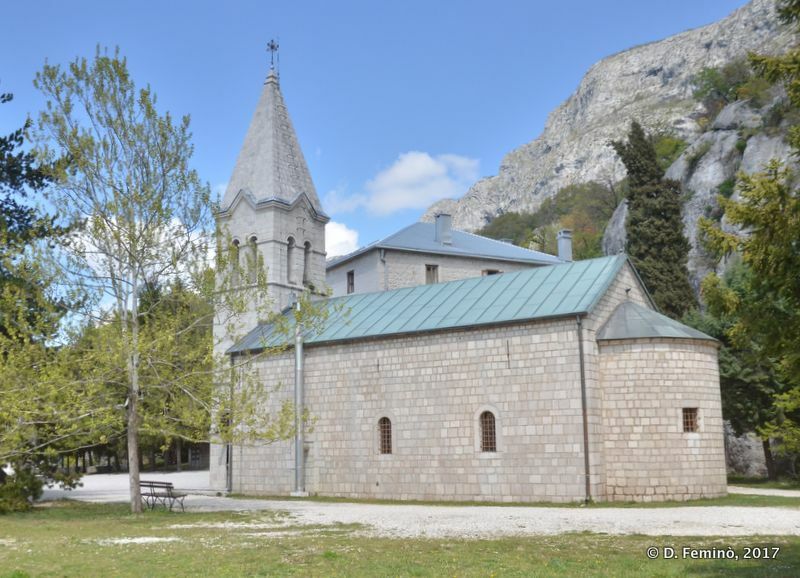 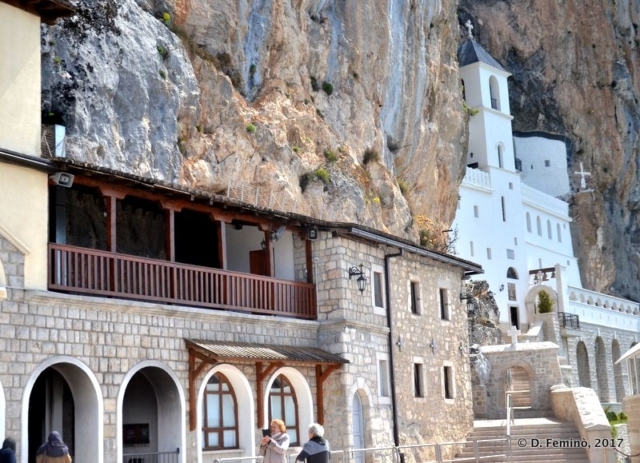 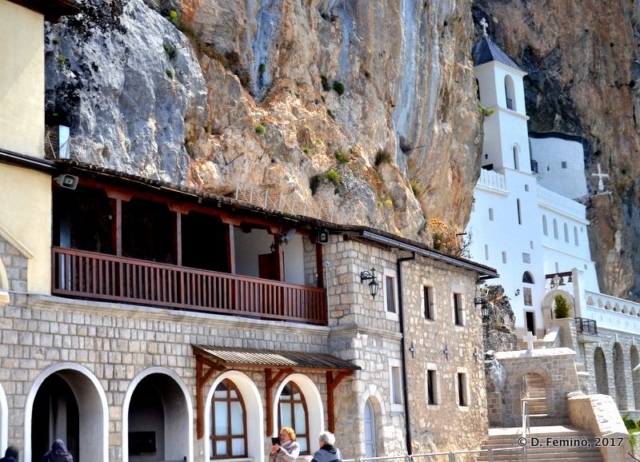 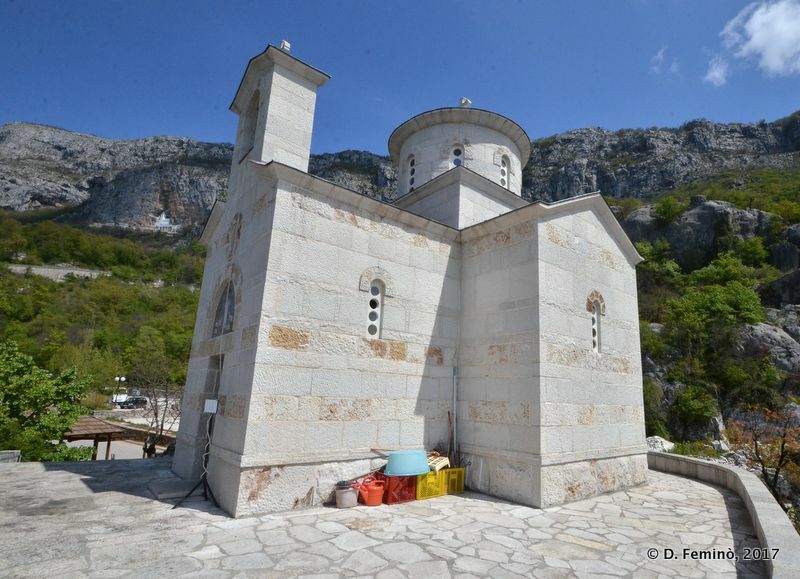 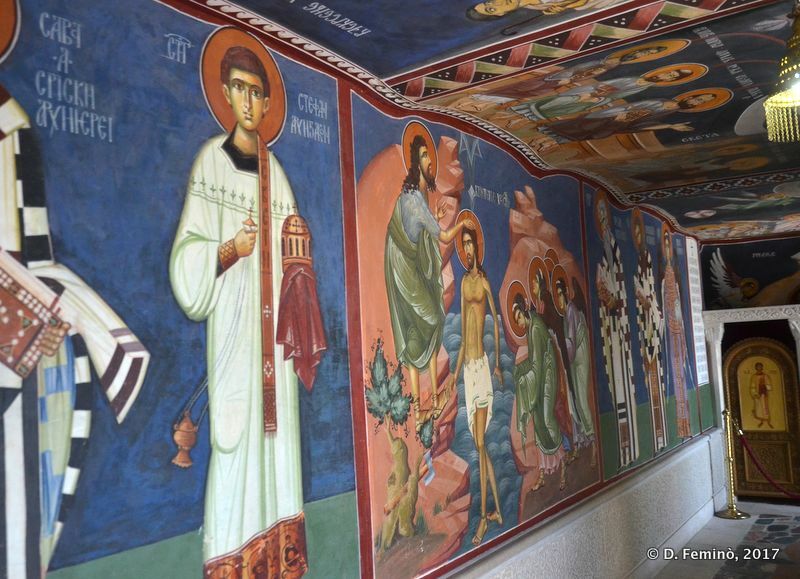 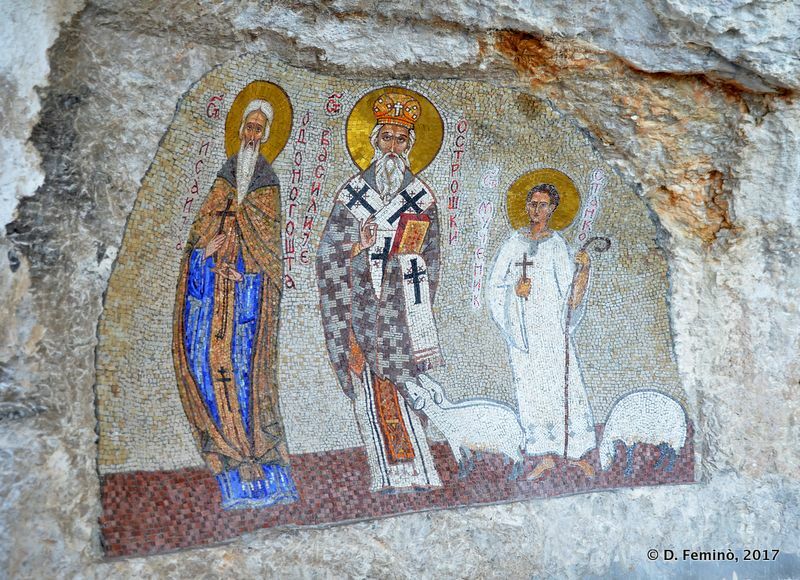 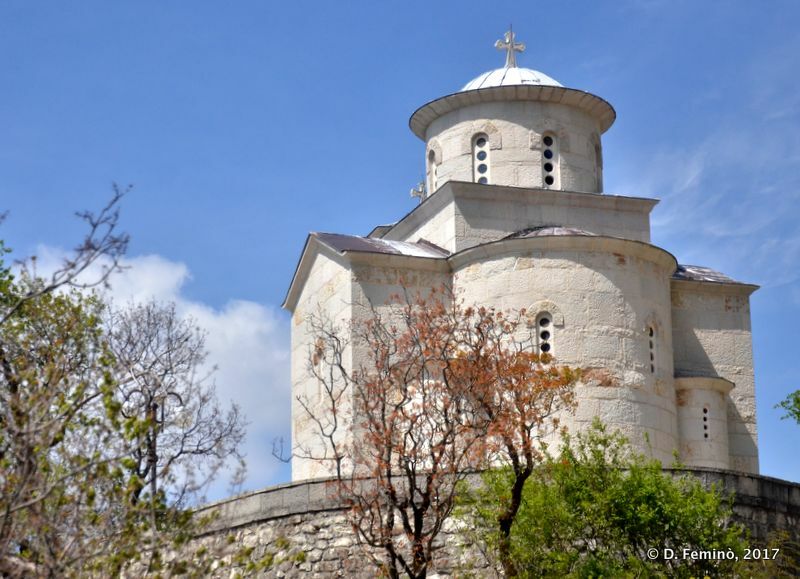 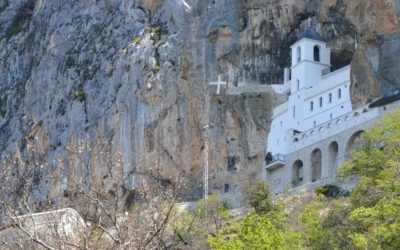 The Ostrog Monastery is the most important pilgrimage destination in Montenegro and one of the most popular in the Balkans. 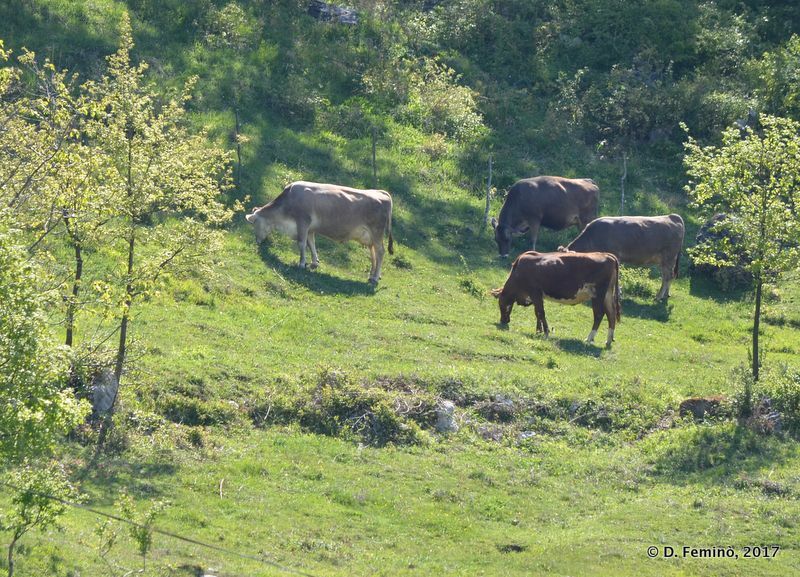 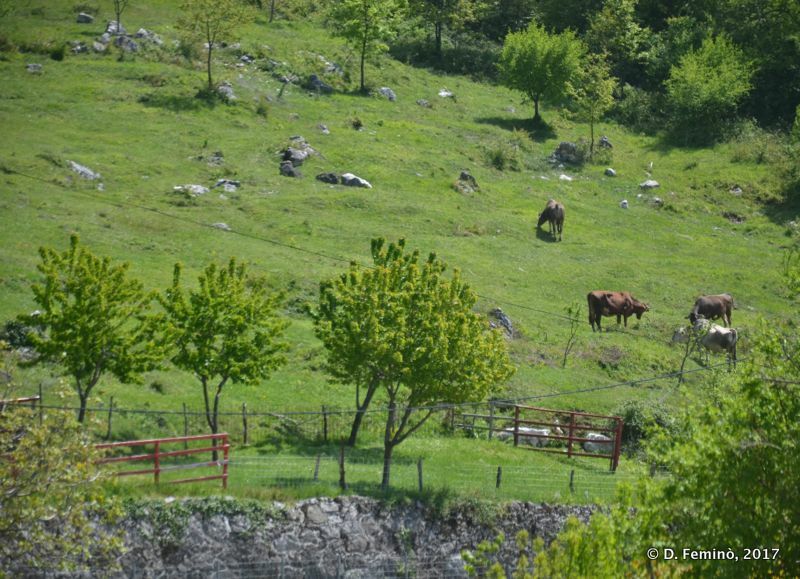 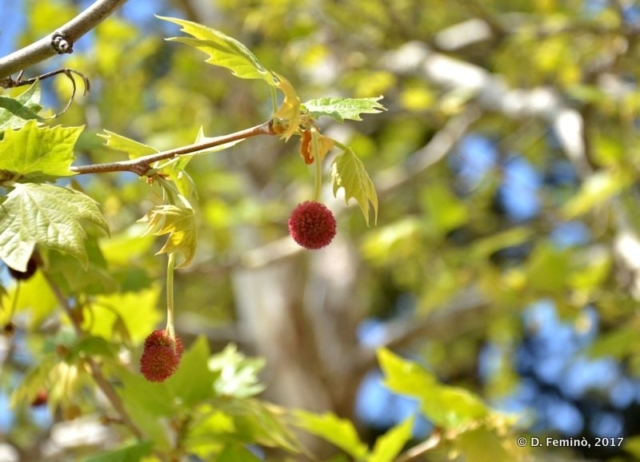 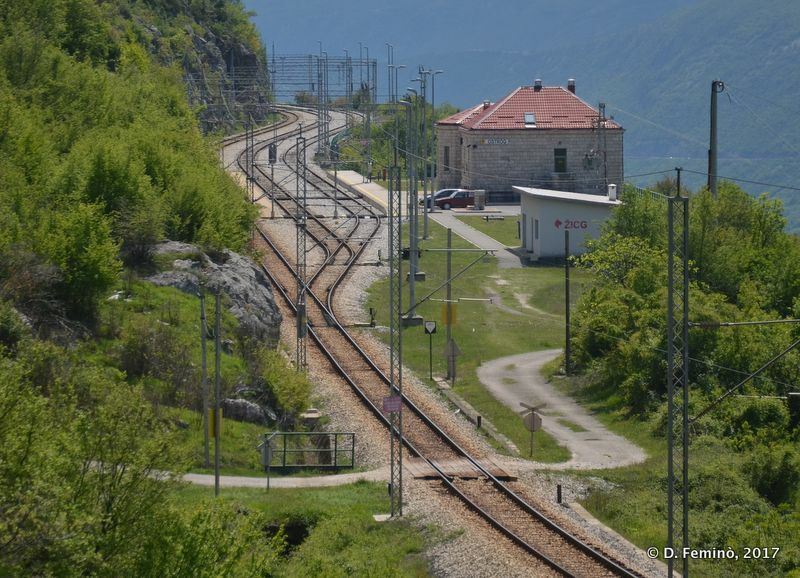 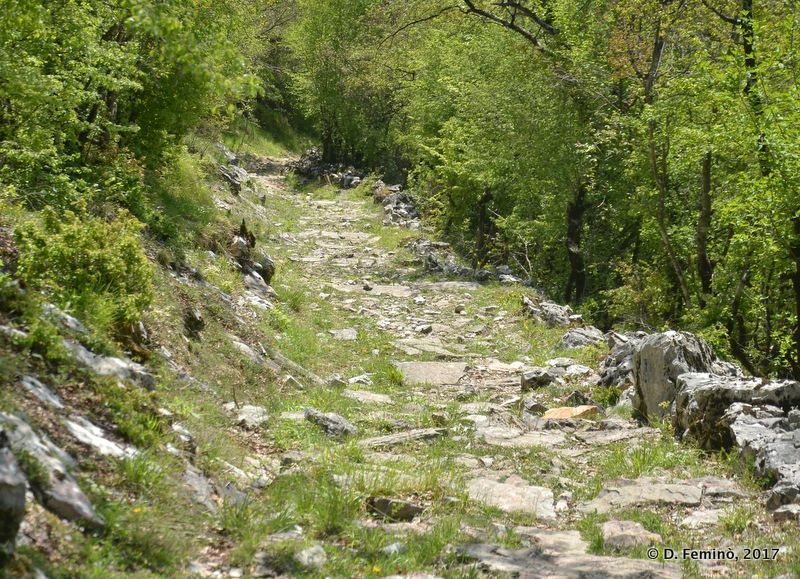 The path to the upper monastery from the railway station is also a wonderful hiking especially during springtime. 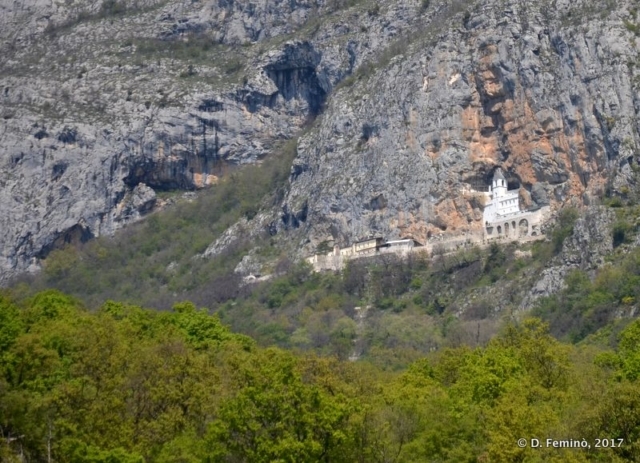 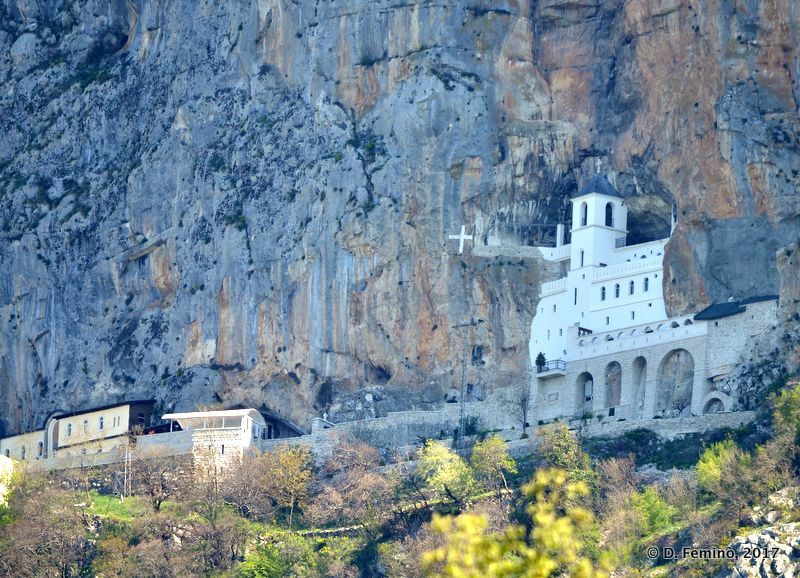 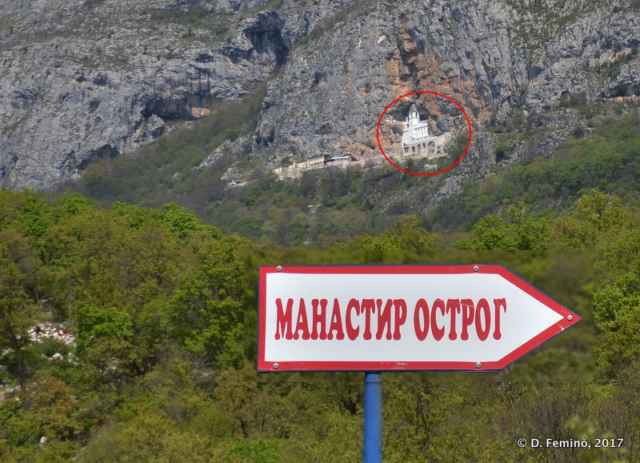 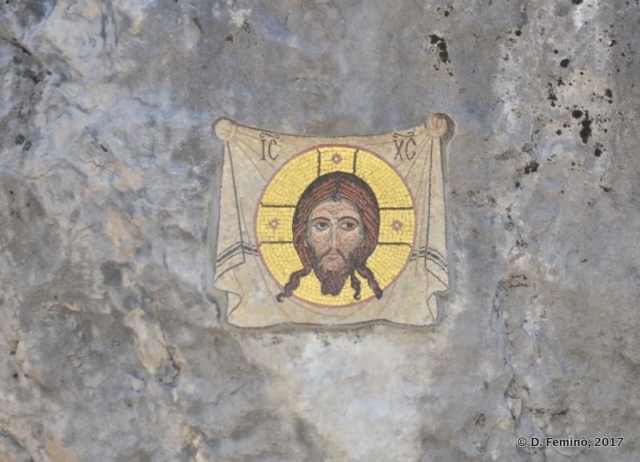 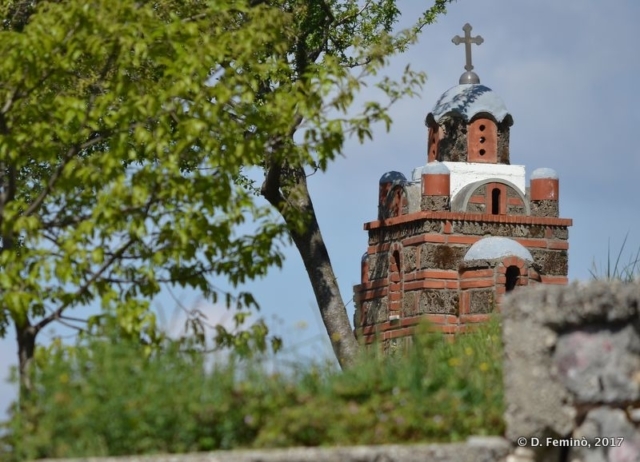 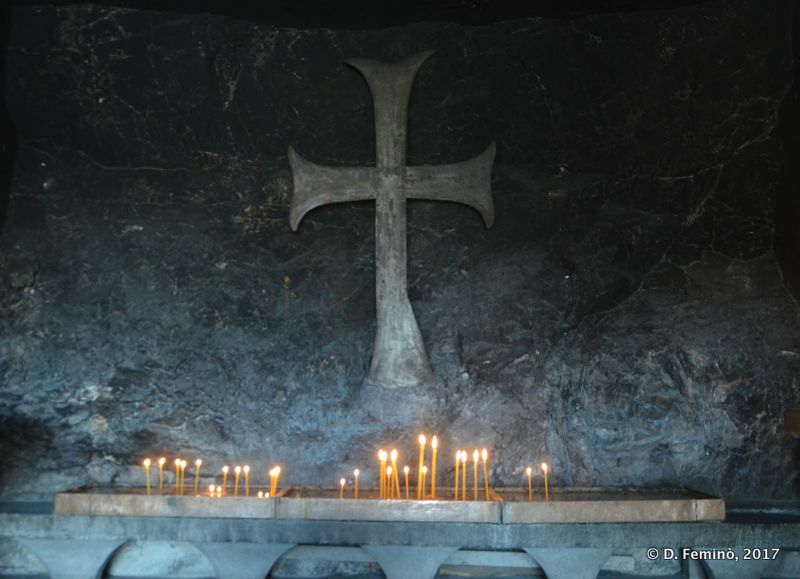 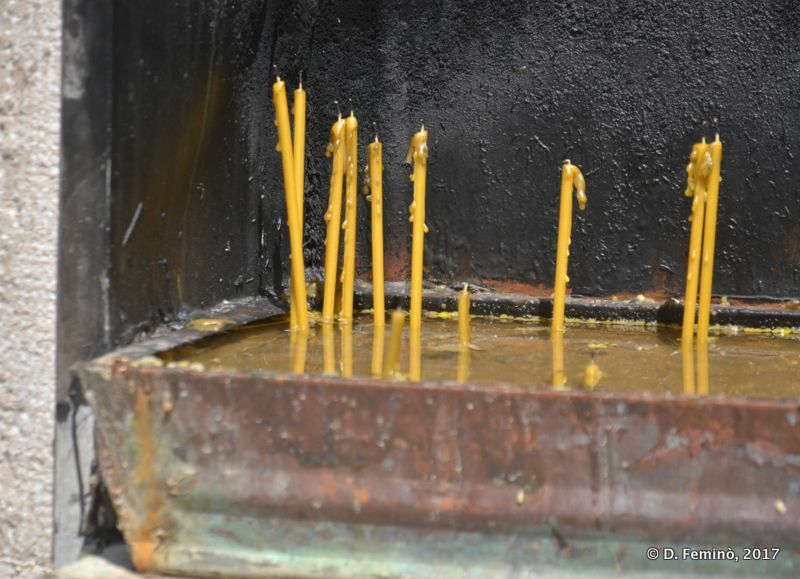 I visited the Ostrog Monastery during my trip around the world and, if you like, you can find here following the articles I wrote about it.